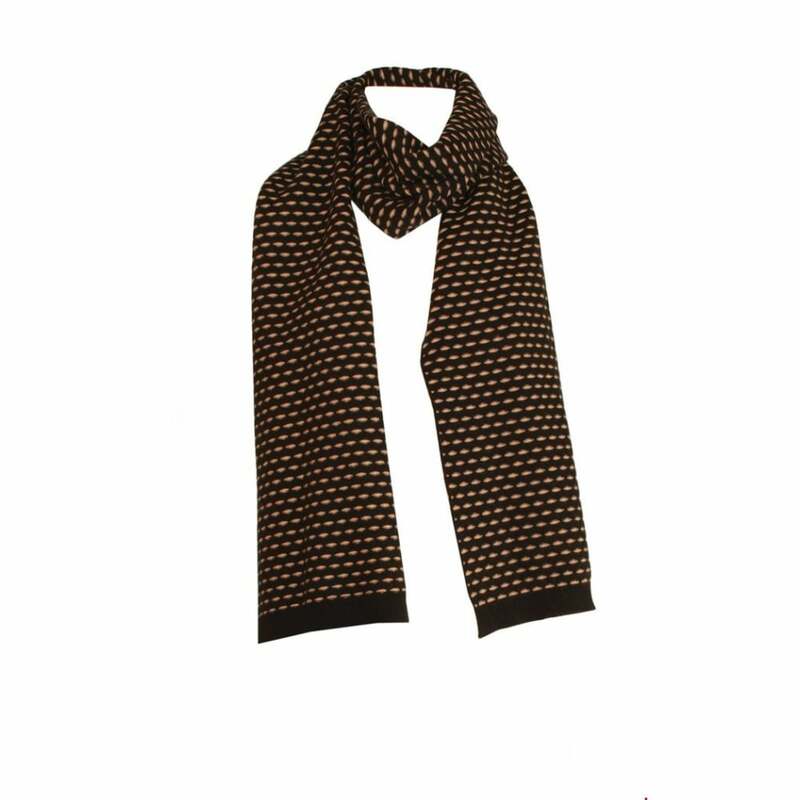 Perfect for wrapping up warm this season, this wool blend scarf is sure to keep you warm and toasty. A simple spot design it is available in a range of on-trend shades. Why not pair it with a matching hat for the perfect accessory look this winter?